This week – a look inside the exemplary Tyee Elementary School! Tyee Elementary School is a Montessori alternative school located at 3525 Dumphries St, located near Knight St. and Kingsway in “a quiet east-side neighbourhood”, with its student population drawn from all parts of Vancouver (Tyee, Website). Tyee admits approximately 200 students in K-7, taught in mixed-age groupings. Tyee received TEGS Small Grants in 2012 and 2013, for projects including the purchase of portable kitchen tool totes, building cold frames, acquiring garden supplies & tools for pottery projects, planting fruit trees, working with Earth Bites, creating resource materials and more, but was participating with the project prior to that time. 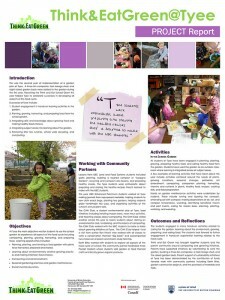 Working as part of the Collaborative Inquiry Groups (operated by TEGS at both Tyee and Sexsmith Elementary schools) since 2011, teachers at both Tyee and Sexsmith met monthly and explored how a “university-community collaboration can facilitate the development of new curriculum and pedagogies for integrating food system education into schools” (TEGS Research Projects). TEGS Project Coordinator Chessa Adsit-Morris has focussed her MA thesis on this Community Based Action research process. 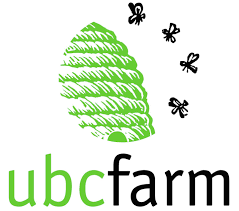 Tyee Elementary has been documenting the progress in their food and butterfly gardens via a school blog page since 2012, seen here. Tyee students have done it all – from crafting their own ceramics with which to brew and serve teas that they themselves have grown, to participating in TEGS ‘Bees’ and ‘Waste Free Lunch Programs’, as well as TEGS workshops such as Lasagna Gardening (2011), Prepare & Share, Garlic, and Art (2012), to Spring Harvesting and Bread Making (2013). Tyee Elementary is an exemplary school not just for the TEGS program, but for how green initiatives surrounding the whole food cycle can be integrated into every aspect of the curriculum. There is no doubt that Tyee Elementary exemplifies the integration of the whole food cycle into the classroom and beyond. As well, the history that Tyee shares with Think&EatGreen@School, and the partnerships that have emerged over the years are fantastic examples of collaboration and shared connections. Since 2009, Tyee has worked with Think&EatGreen@School when it opened its doors to the first LFS 250 students conducting school assessment projects. 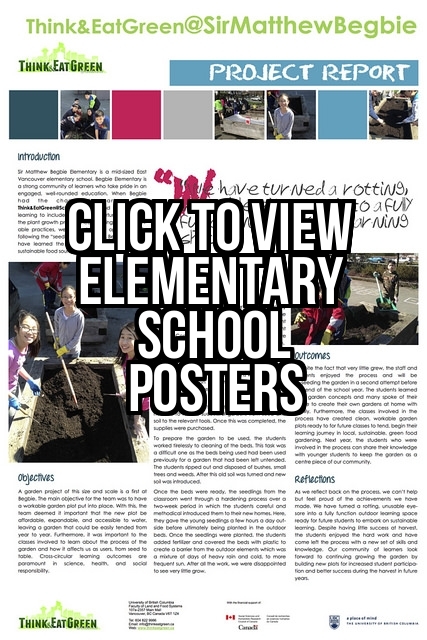 In 2011, the school used data from LFS 250 students as input for the creation of their VSB Garden Proposal which was one part of a three-year plan created by the school. The Proposal included goals like creating a Garden Maintenance Plan, upgrading the compost system to a 3-bin composting system, installing mason bee habitat, amending the soil in the school’s already established butterfly garden, and creating a tool storage unit. All of the above goals were set for (and accomplished in) the project’s first year, and in June of 2012, parent volunteers helped to build four of the eight approved garden beds, and the 3-bin composting system. 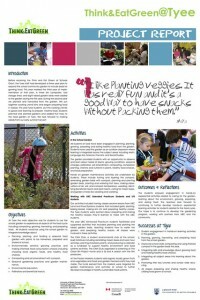 In 2011, while creating their three-year plan for the garden, Tyee also agreed to participate in the Think&EatGreen@School Collaborative Inquiry Research Project (CIG) by hosting facilitated monthly CIG meetings to discuss the progress, challenges, successes, and experiences of creating and sustaining a more sustainable food system at Tyee Elementary School. 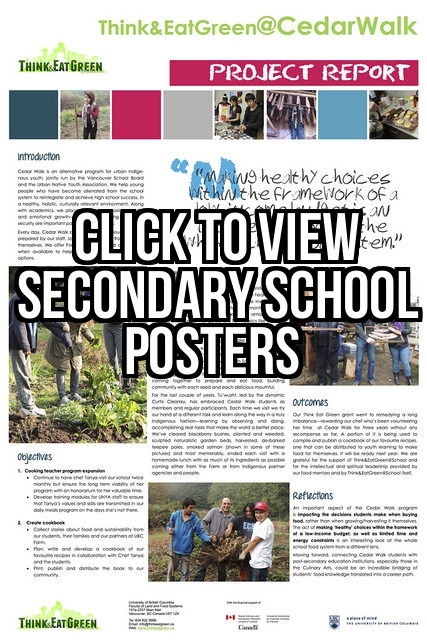 The CIG has continued to this day and has provided Think&EatGreen with a wealth of knowledge, as well as a forum for the school’s teachers to come together once a month and brainstorm new ideas and discuss challenges. Tyee applied for funding from Think&EatGreen in 2012 in order to help pay for soil, apple trees (the school now has several), seeds, cedar raised beds, an irrigation system, and classroom cooking bins. This year, the goal (as set out in the school’s three-year plan) was to learn how to better use the garden’s produce in the classroom and across the curriculum. The school applied for funding from Think&EatGreen and, along with garden maintenance and expansion, used the funds to purchase additional ingredients for each class to prepare one snack over the school year. The classes prepared everything from pasta sauce to apple sauce to hummus and mixed green salads. Not only that, but in the Spring of 2014, the school harvested five large bags of mixed greens, radishes and snap peas from only two of the garden beds, as well as the potatoes from the schools’ ‘Spuds in Tubs’ potato bins and hosted a school-wide potato and salad day. This was also the first year that the school was able to use the organic food scraps that had been collected and composted in the garden beds to enhance the soil quality and productivity of the garden beds. This was an amazing success for the school, as the students were able to see the benefits of compost first hand, as well as reap the rewards of all of their hard work in collecting food scraps, turning the school’s compost, adding ‘brown’ matter, tracking the compost’s temperature, and taking care of the garden beds. 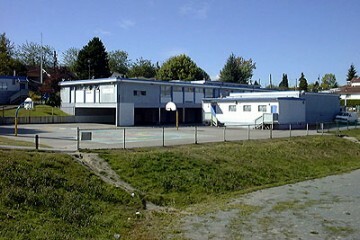 One of the other major successes at Tyee Elementary has been their school Pocket Markets. The school ran three with the help of local, non-profit EarthBites in 2012 and another two in 2013-2014. In November 2013, the school hosted a Fall Pocket Market with the help of LFS 350 students from UBC. Each of the eight classes made an item or two to sell at the market, and items sold included everything from handmade cards, to packets of hand-collected seeds, to potato print wrapping paper and freshly pressed apple cider using a donated apple cider press. The school also sold fresh produce at their pocket markets from David Thompson Secondary in collaboration with Fresh Roots – a Think&EatGreen@School Community Partner and non-profit organization that runs large-scale market gardens at David Thompson Secondary and Vancouver Technical Secondary School. It is nearly impossible to describe all of the amazing initiatives happening at Tyee Elementary. However, what is clear is that the school fully embodies the idea of integrating the complete food cycle within the classroom, and is a true hub for collaboration, building connections, and creating community. There is no doubt that Tyee Elementary represents the spirit of Think&EatGreen@School and has been an invaluable resource and partner for Think&EatGreen and the rest of the school food community.